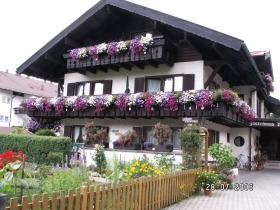 Our family-run 3-star hotel garni, situated in a wonderful quiet location in the southern part of Oberstdorf, only 100 meters from hiking trails and cross-country ski runs, offers you all the comforts to make your holiday an unique experience. 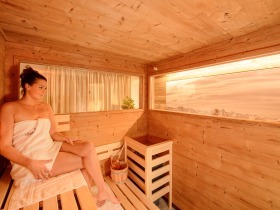 The cozy rooms, the warm welcome and the hospitality as well as the new alpine feel-good-spa with sauna, rest and fitness room ensure happiness moments. When can we welcome you as our guests? All rooms are equipped with shower / WC, telephone, mini bar, safe, TV, radio and balcony, as well as other wellbeing extras, connecting the cozy interior with the breathtaking view of the Allgäu mountains. 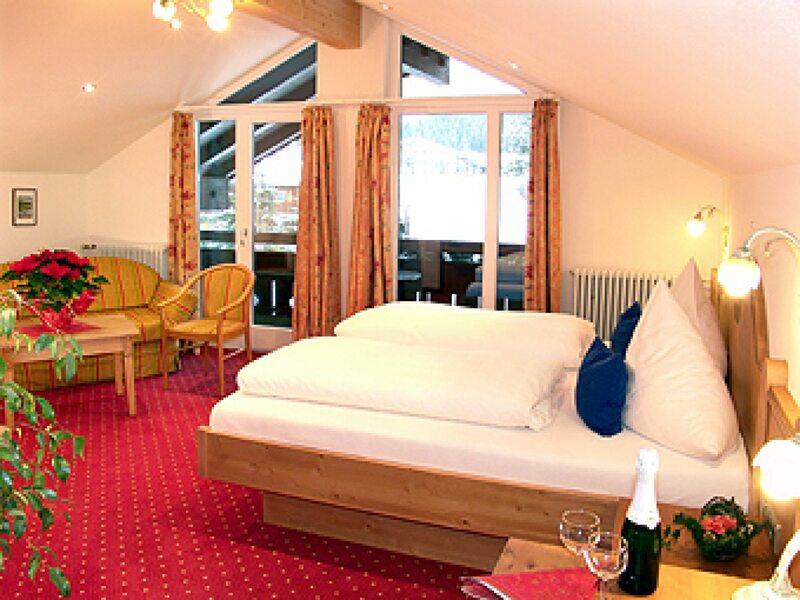 Our room categories vary according to the size and location of the rooms. Choose your favorite room now! Here we have compiled an overview of our seasons and room prices. The prices are per day and person including breakfast buffet (plus local tax). 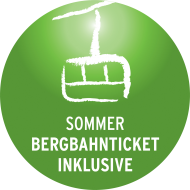 From 5th May to 5th November 2017 the mountain railway tickets are already included in the price. 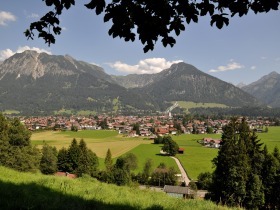 You will travel as often as you like with the mountain railways in Oberstdorf and the Kleinwalsertal for free! Please note the opening times of the mountain railways. For 1 to 3 nights we charge an extra charge of 10 €. Thanks for your understanding. Prices for extra beds are available on request between 12 and 25 €. Children are also discounted. In our hotel garni Brigitte, we have created new and exclusive space for your relaxation. 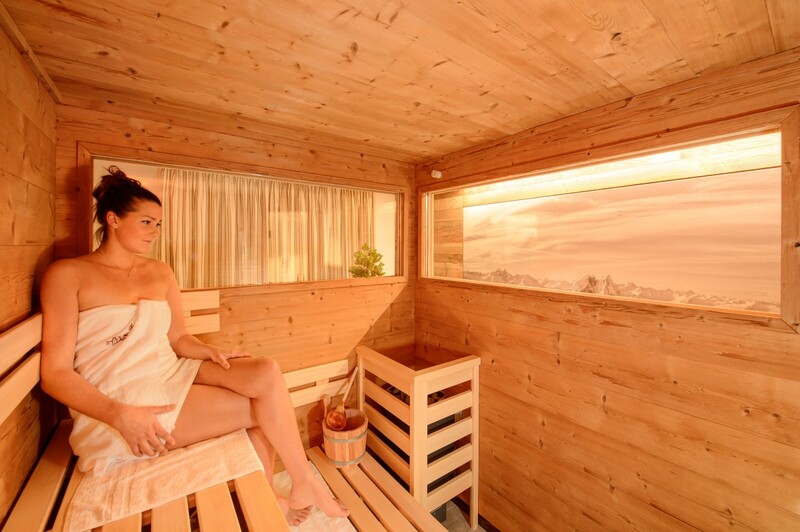 In our alpine feel good spa with sauna, relaxation and fitness room, you can now enjoy water, warmth and well-being to the fullest. 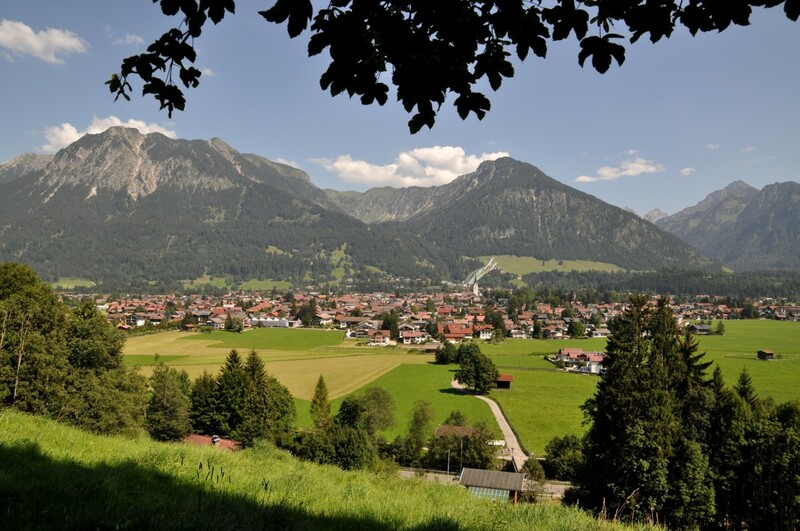 Our sense of home and our alliance with the Allgäu mountain world are reflected in the design of our new premises with local materials and designs such as old wood, stone wall, open fireplace and imposing black and white paintings with native motifs. Thanks four your interest in our hotel. We would be pleased to submit a non-binding offer. Please fill out the request form. Thank you so much! Your host family Wirth. Please send me a brochure from the hotel. Please write down your exact number of persons (adults and children with age).